The Festival of India is a unique experience in the Northwest Ohio and Southeastern Michigan area. With participants from all around the Greater Toledo Area, we are able to bring Indian culture to a small part of America. Join us as we look at some of the most recognizable tunes of the Indian film industry. Coupled with that are various traditional performances. 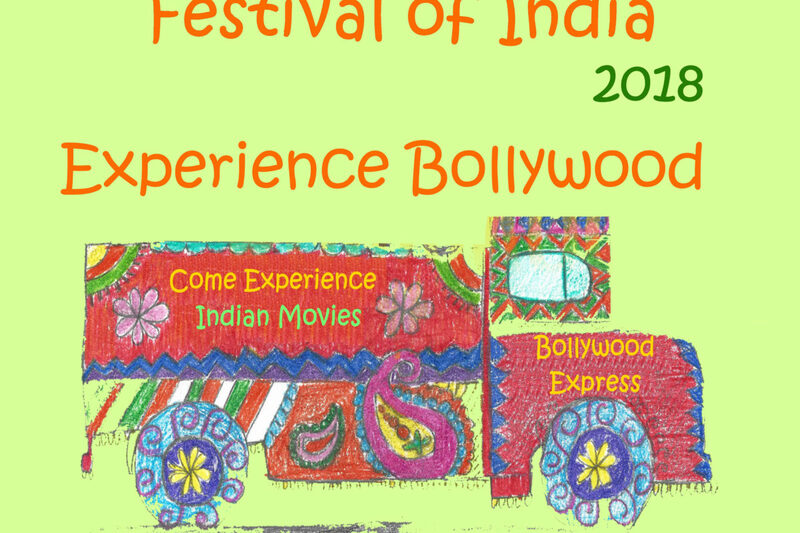 The theme this year is “Bollywood Express” in honor of India’s renowned movie industry based in Mumbai, India. Its name is a play on America’s Hollywood, combining it with Mumbai’s name under British rule, Bombay. 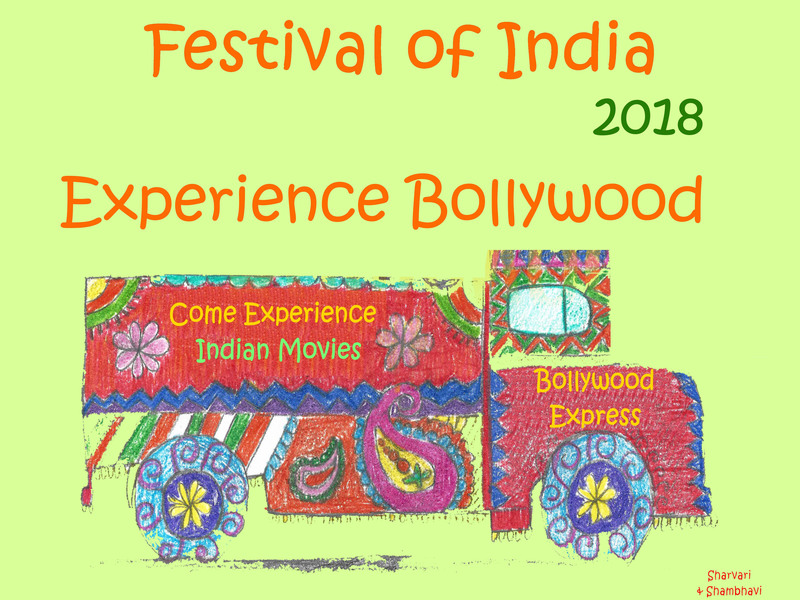 The Indian Film Industry outputs 1000+ movies a year, and we are going to showcase it through dance, decor, food and a completey filmy experience.